Former Wauseon Councilor Fred Allen, age 62, of Wauseon pled no contest to, and was subsequently convicted of, a fifth degree felony count of theft of office in the Fulton County Court of Common Pleas on Tuesday, September 2. Originally indicted by a grand jury on June 24 and arrested on June 25, Allen was charged with knowingly obtaining county monies by reporting and receiving compensation for work hours he did not actually work during the dates of January 12, 2012 through February 6, 2014. Allen was employed as the Fulton County Inspector of Weights and Measures at the time. The discrepancies in reported work hours were first discovered by the Fulton County Auditor, who forwarded the case to the Fulton County Sherriff’s Department for further investigation. Visiting Judge J.T. Stelzer from the Williams County Court of Common Pleas has been presiding over the court during the case. As part of the plea agreement, additional felony charges of tampering with records that had also been levied against Allen were dismissed. In return, Allen agreed to pay restitution in the amount of $7500, which was paid at the time of his plea. At the time of his indictment, Allen had also been serving on Wauseon City Council and as Wauseon’s Assistant Fire Chief. 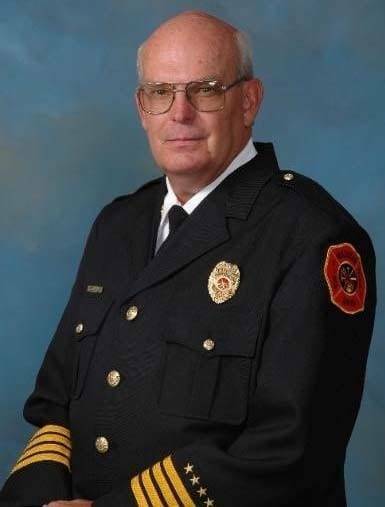 He has since resigned from his seat on council and asked for an undetermined amount of leave from the Fire Department. Allen will not be allowed to hold public office in the future and will be sentenced on September 22 at 1:30 PM. Be the first to comment on "Former Wauseon Council Member Convicted On Felony Charge"